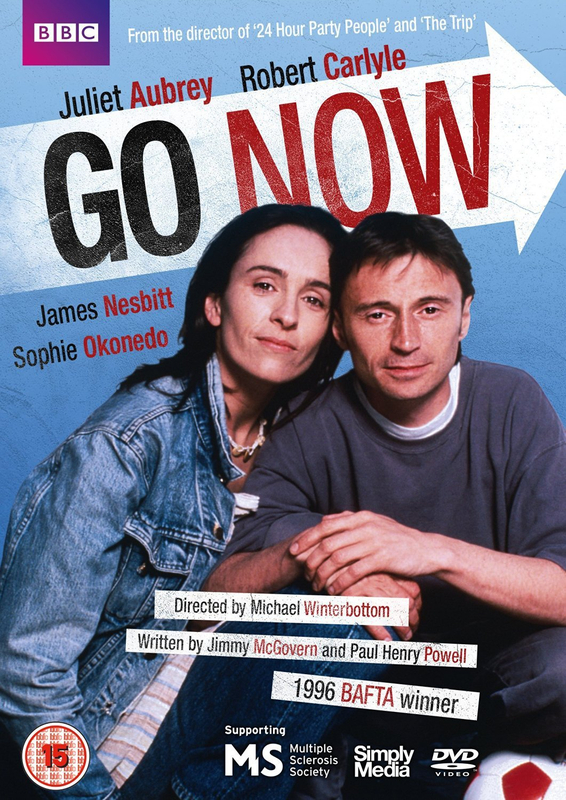 Robert Carlyle and Juliet Aubrey star in this BAFTA-winning 90s sporting drama directed by Michael Winterbottom (24 Hour Party People, The Trip). Nicky Cameron (Carlyle) is an enthusiastic amateur footballer who is happy with his mates, his girlfriend Karen (Aubrey), his job and his life in general. When his game begins to deteriorate Nicky doesn't pay much heed, but it transpires that he has a serious degenerative illness. As Nicky becomes rapidly immobile he and Karen must learn to cope with the devastating prospects that their future holds. Also stars Sophie Okonedo and James Nesbitt. Co-written by Jimmy McGovern (Cracker, Hillsborough, The Street) and Paul Henry Powell.